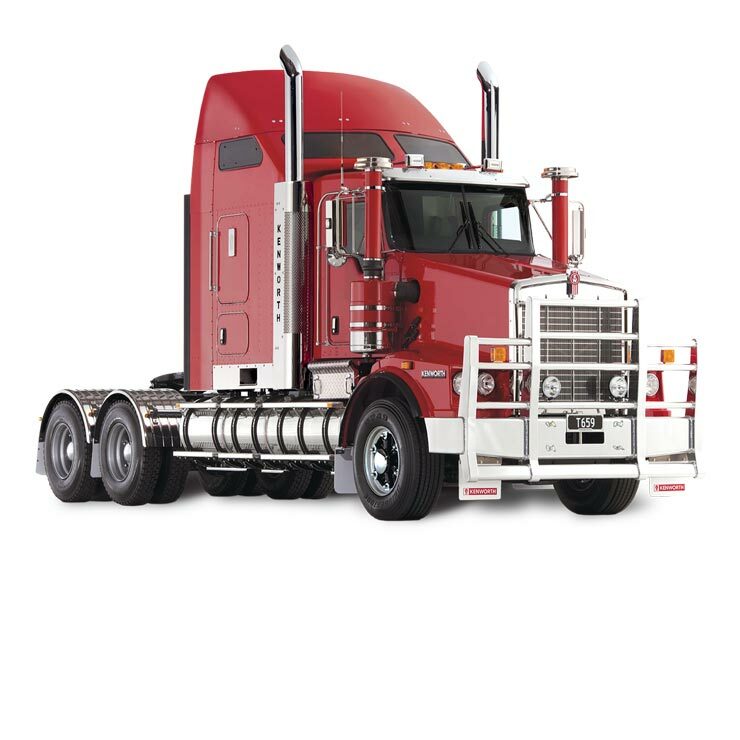 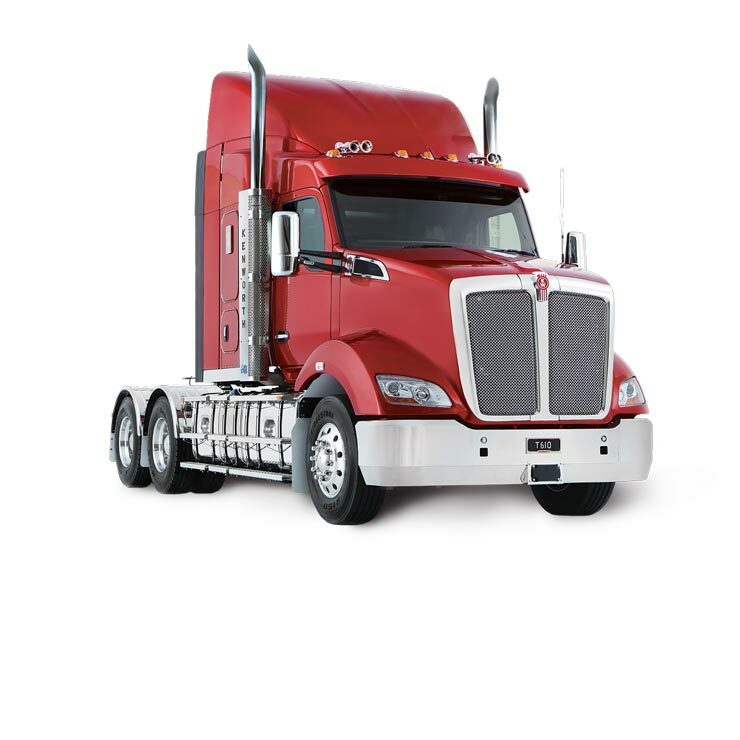 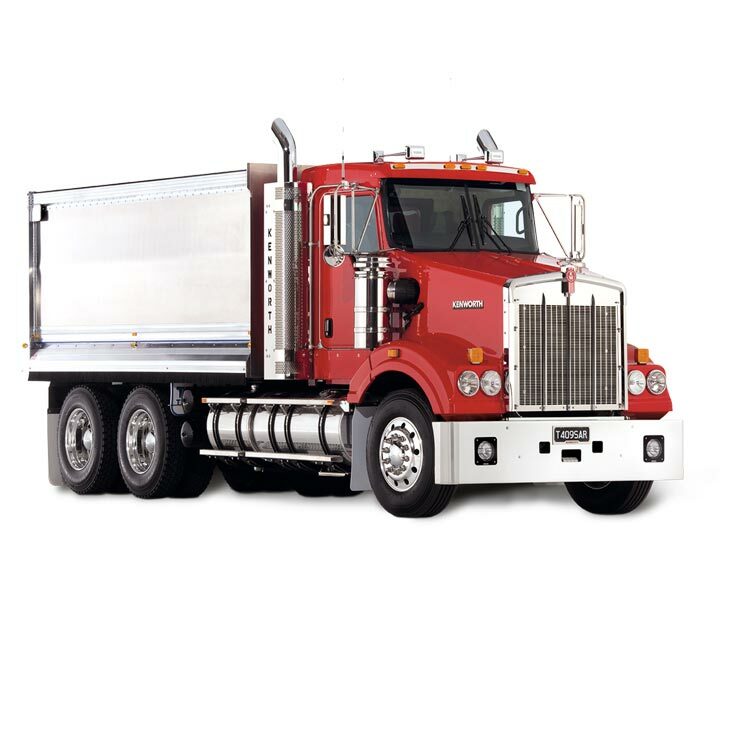 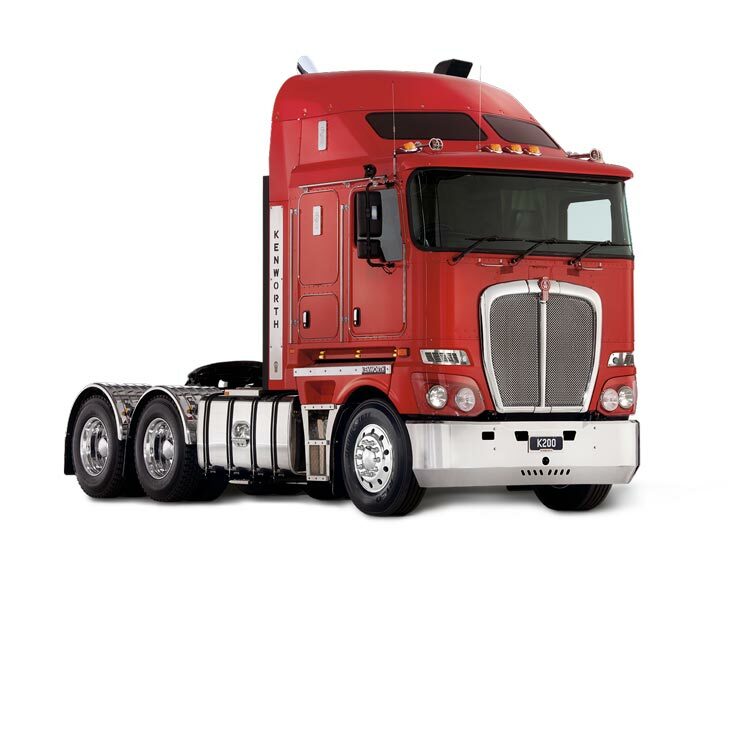 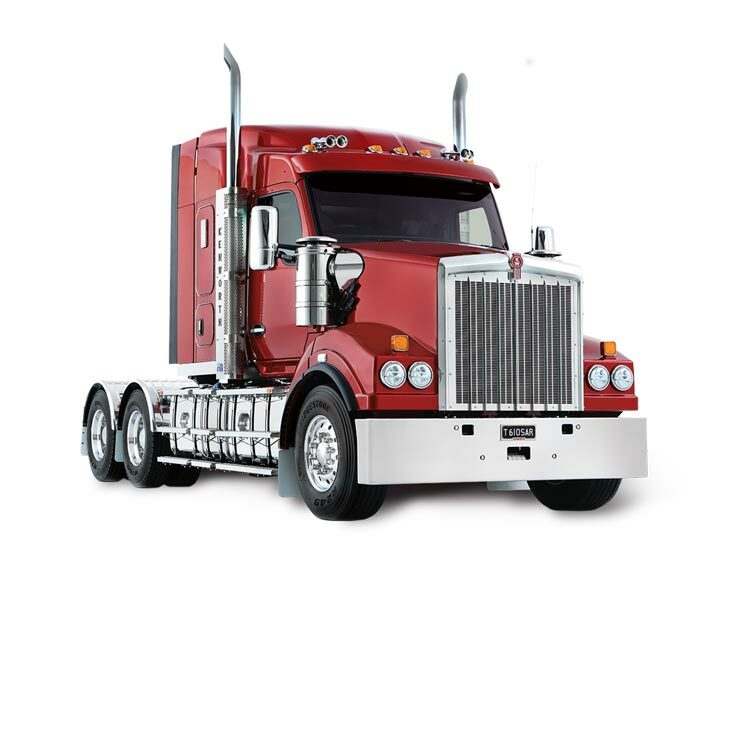 Australian Kenworths are application-engineered – purpose built and tough enough to stand the test of time, all while providing operators with a safe and comfortable environment. 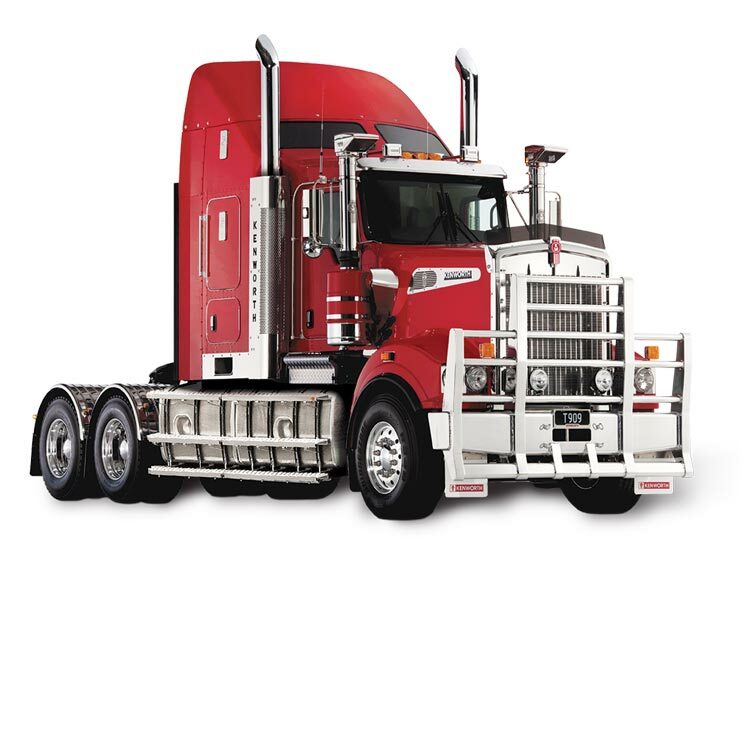 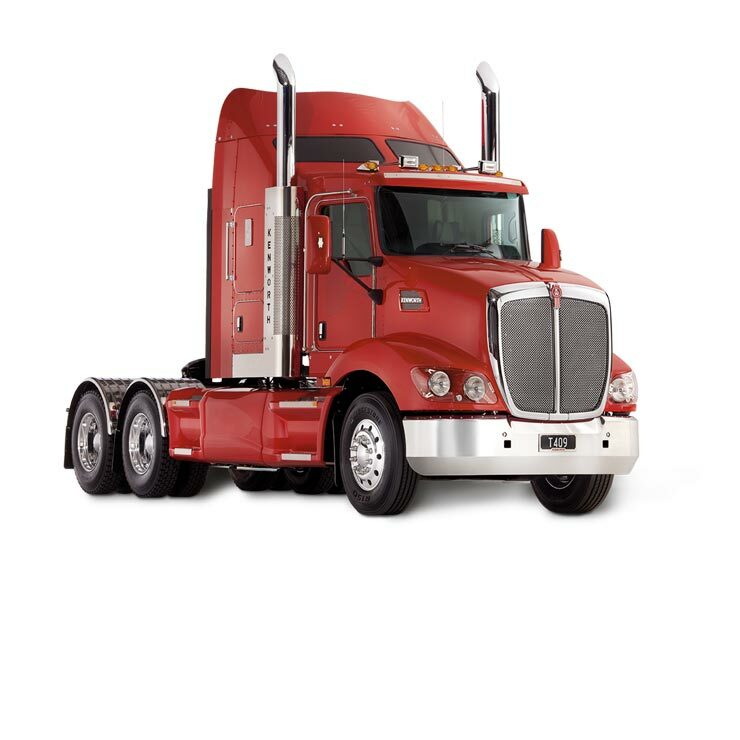 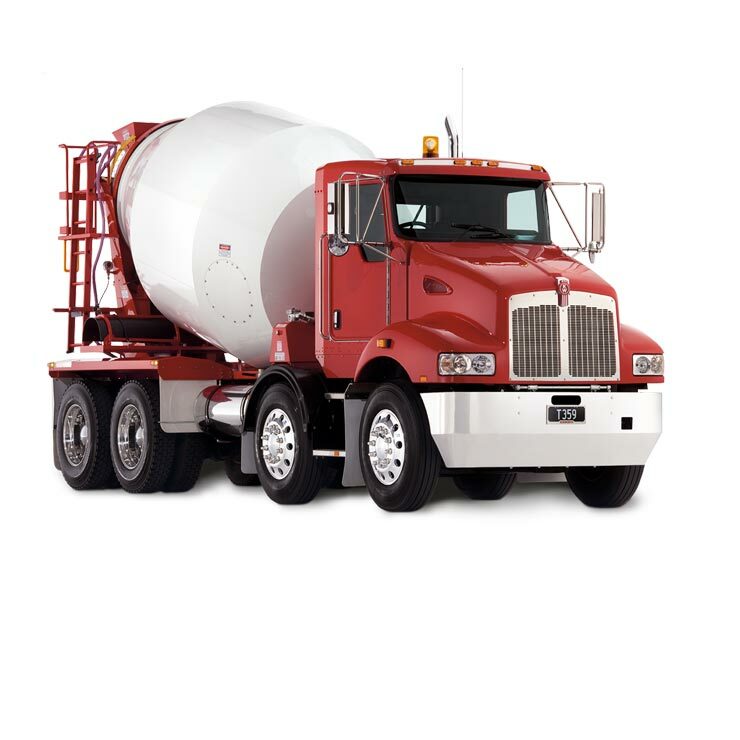 Each truck is designed and manufactured for its intended task and to individual customer requirements, then manufactured with uncompromising quality, so you can depend upon Kenworths working harder for longer, offering superior productivity, strength, durability and reliability. 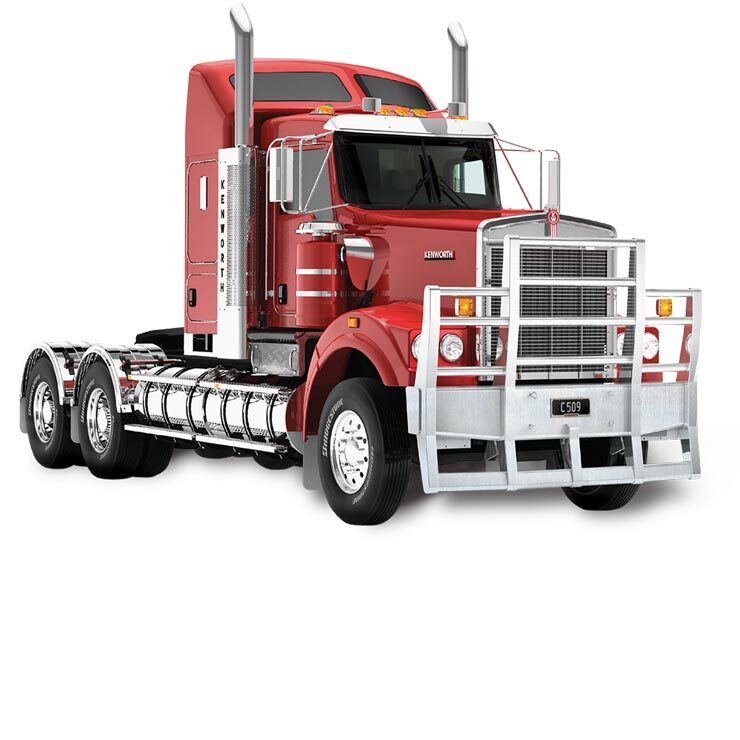 From the saleyards, the forests, and the remotest of mines, to the ports, farmyards and cities, we have a range of trucks to suit your needs.